Comments: This coleus is a very small grower, seldom exceeding one foot in height. Grows in a tight, mound-like form. The lemon-lime leaves with red centers look like tiny toes. 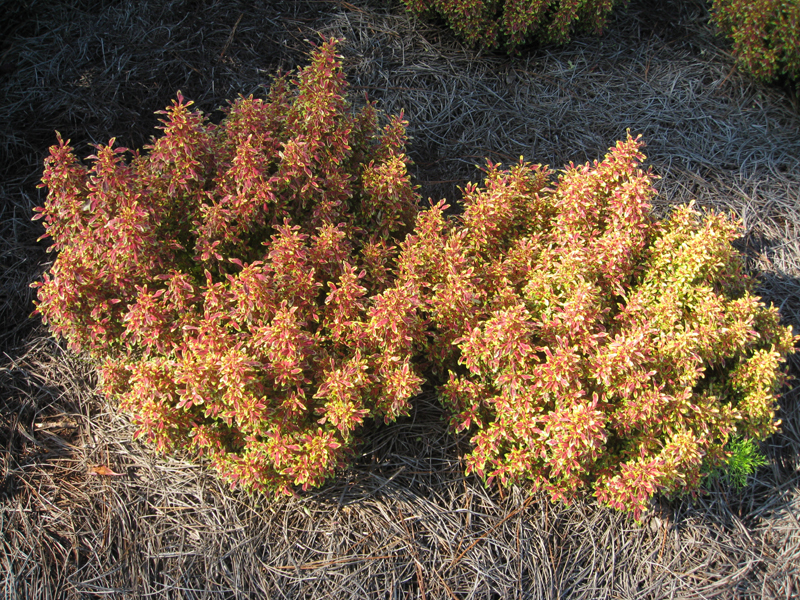 Tiny Toes is drought resistant, attracts birds, and is deer resistant. It does not require deadheading. May be used in a container or in beds in the landscape.